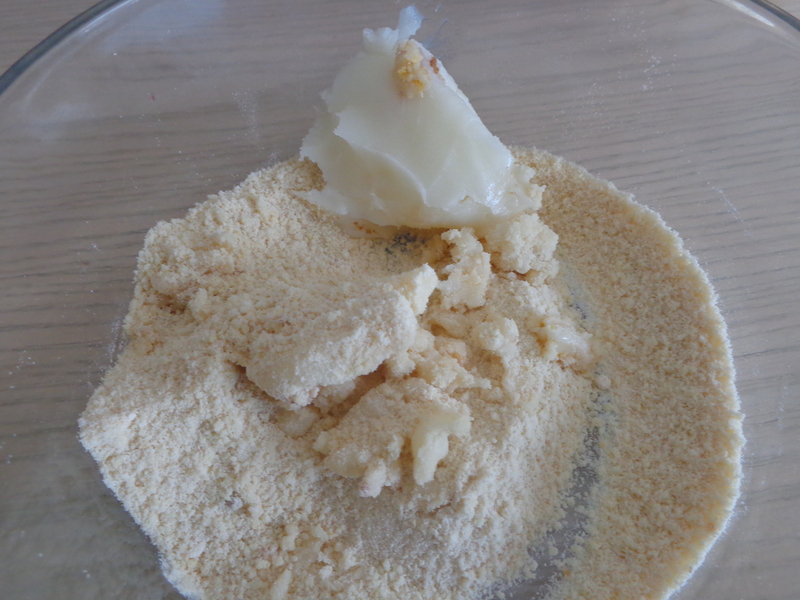 Now, I remember specifically why I didn’t share the recipe on my blog. 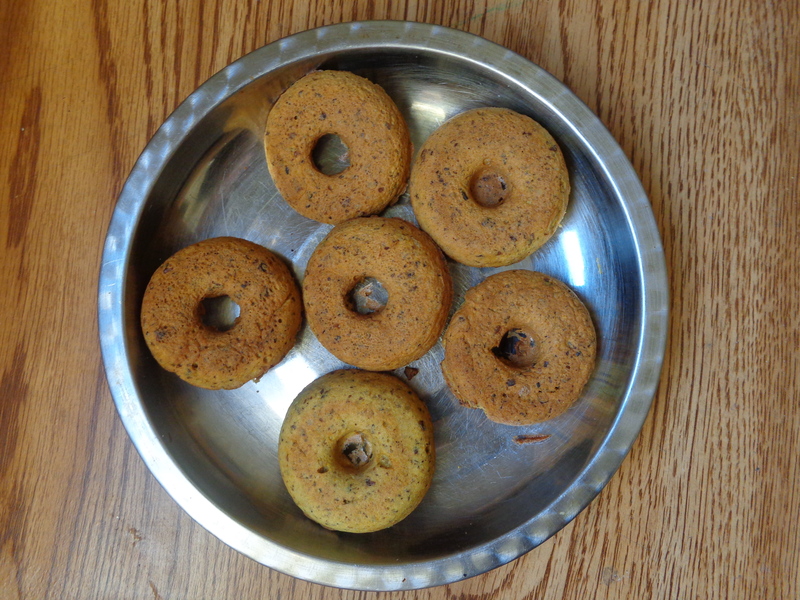 It was because neither of these donuts were perfected yet. 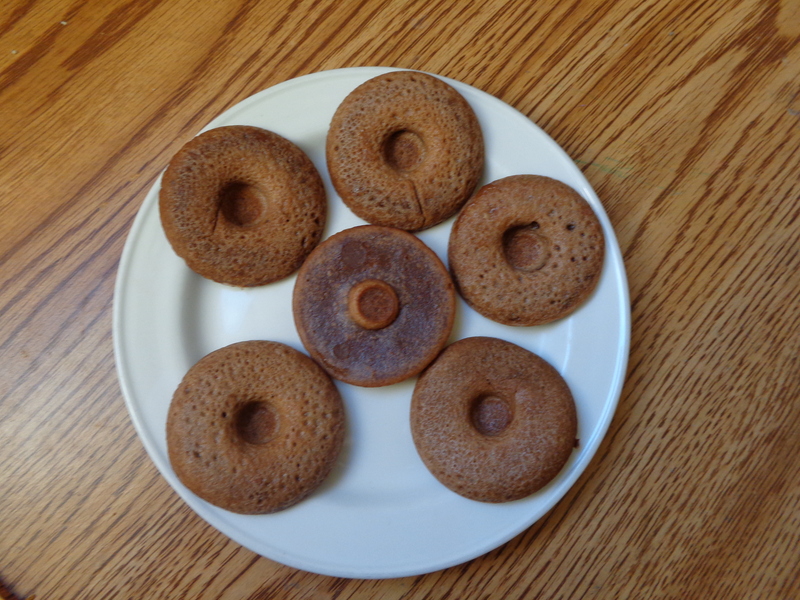 I distinctly remember choking on my coconut flour one because I didn’t add enough liquids, and coconut flour tends to be very dry and absorbs a lot of moisture. I made a Nutella version for my little sister. And one without for myself. 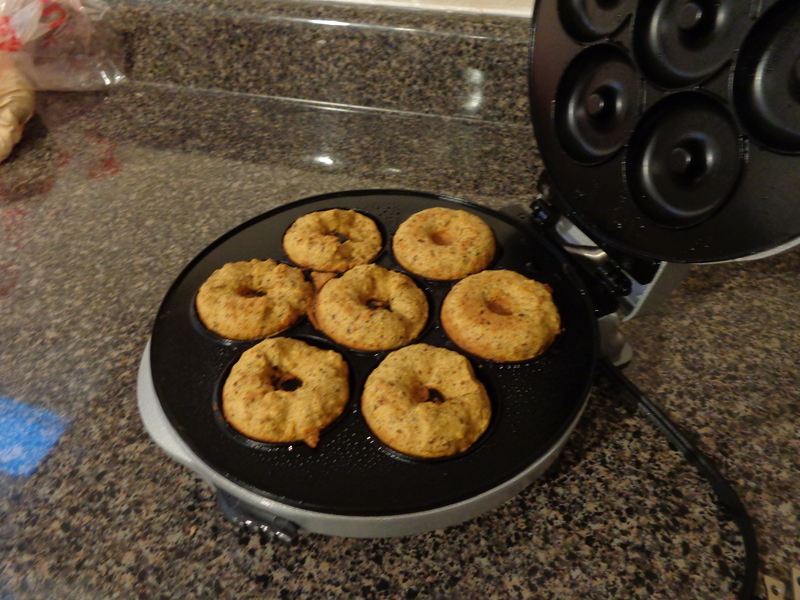 Now, I never did perfect the recipe because I returned this little donut maker for a waffle maker instead. I figured it’d better serve me since I can press sandwiches and make egg waffles with them. Not to mention make waffles themselves–only keto-paleo friendly, of course. 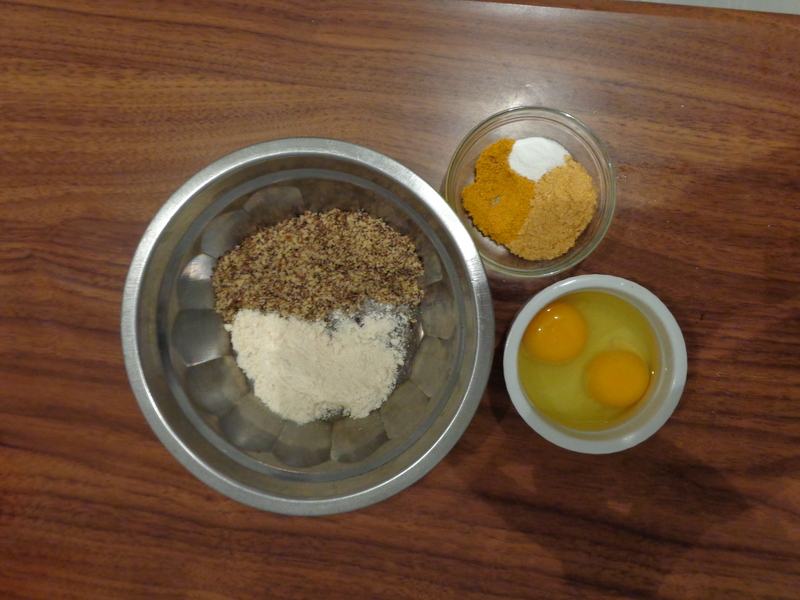 I think what these ingredients were were coconut flour, curry power, 2 eggs, and flax meal. Oh, and some salt. 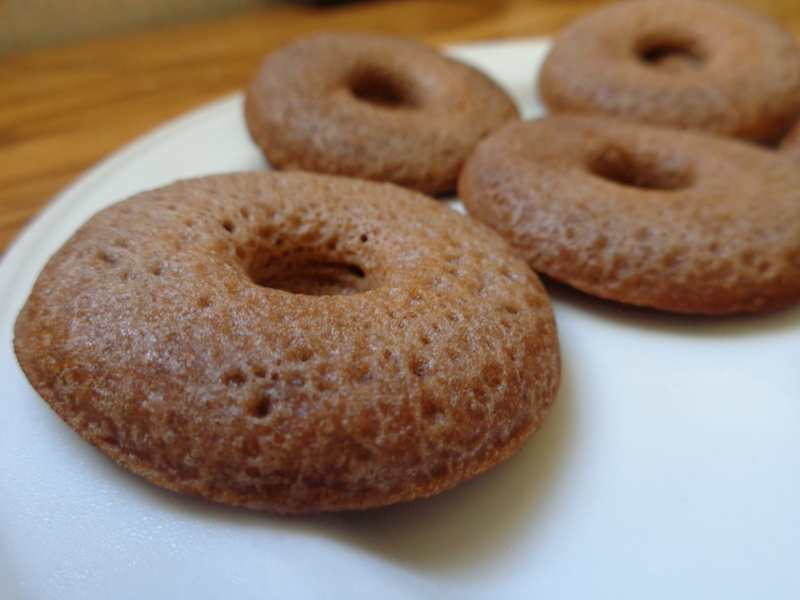 And then another day I attempted lard cookies. I’ve always loved the flaky pastry crust of pies–apple pie, pumpkin pie custards… so I attempted to make one myself with pork fat because that’s the secret to a nice flaky crust(besides butter, of course)! 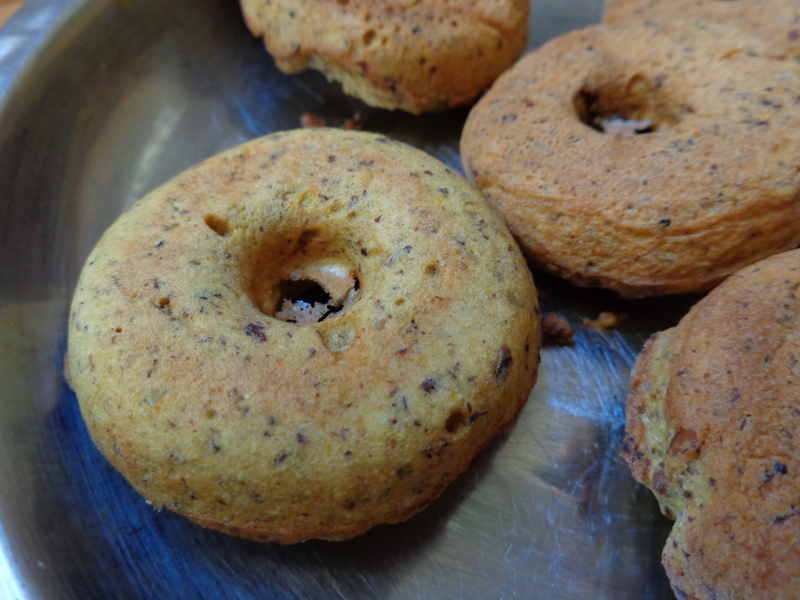 My “LardOokies” tasted real nice with some peppermint extract but I never snapped a decent photo of them. You see, they were so flaky that when I picked them up they crumbled in my fingers. Flashback a year earlier. 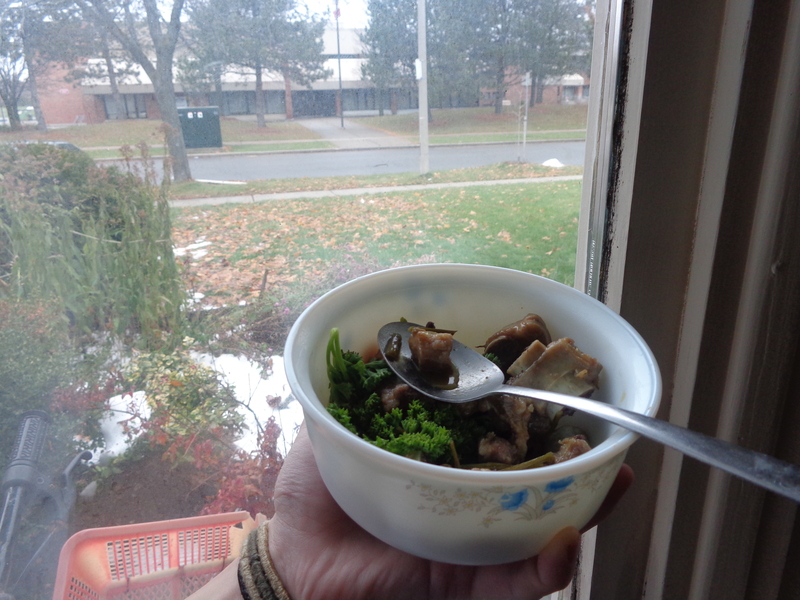 Last fall, I stood by the living room window eating some steamed pork ribs with parsley. I LOVE ribs. Worst comes to worst I just enjoy the walking around while I see kids trick-or-treating. I checked the weather network to see what it’ll be like the night of October 31st, and it just says cloudy! HOOPLA! Because the last 2 years, it’s rained on Halloween. 40 CALORIE SPOOKY BANANA GHOSTS! How are you spending your Halloween? Do you like scary movies or stories? Do clowns scare you? This entry was posted in #LIPlinkup and tagged #LIPlinkup, donuts, food, life in Pictures, photo dump.